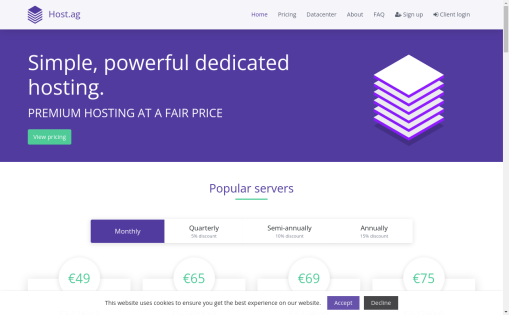 Host.AG is a company that specializes in offering high quality dedicated servers and support, with an extreme grade of customer privacy. We aim to be able to provide offshore dedicated servers with 100% privacy and security for the legitimate customer. 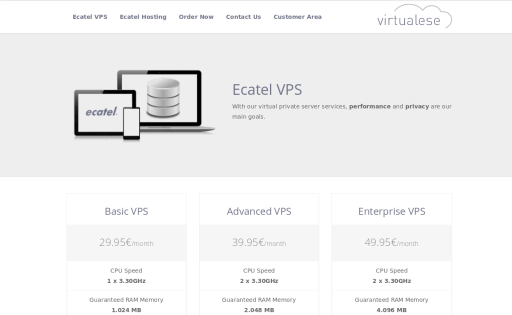 VPS.AG is a Virtual Private Server provider offering VPS on a high-end infrastructure at very good prices. 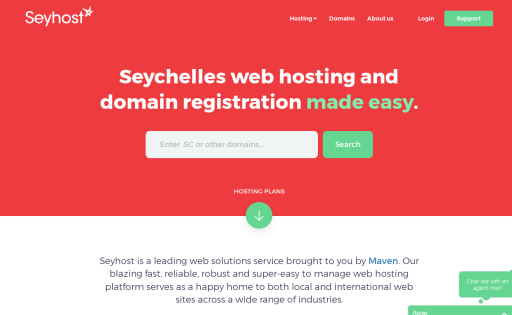 Seyhost is a leading web solutions service brought to you by Maven. 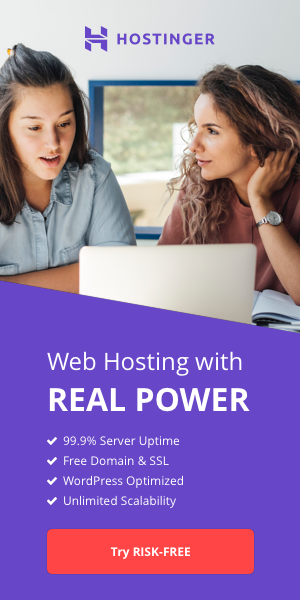 Our blazing fast, reliable, robust and super-easy to manage web hosting platform serves as a happy home to both local and international web sites across a wide range of industries. 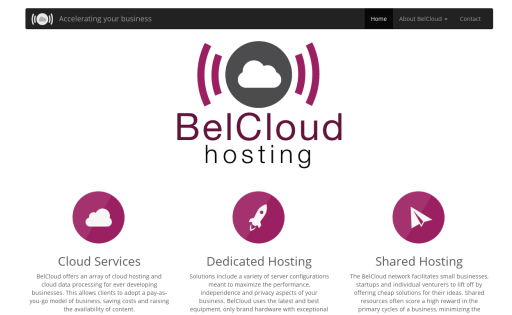 Host your website in Ecatel Datacenter, located in The Netherlands. 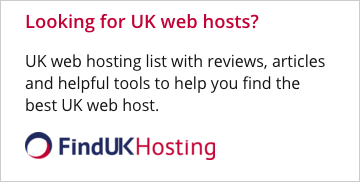 We only require a valid e-mail address to setup your hosting account, If you want a custom configuration, just contact us and we’ll be happy to help you. 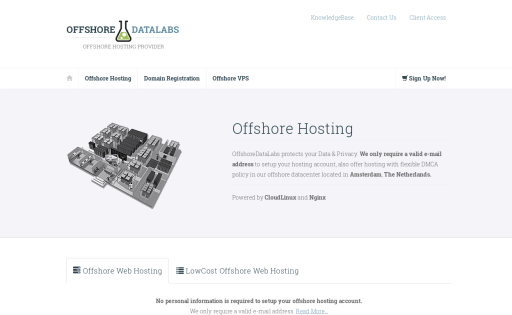 With our Offshore VPS, performance and privacy are our main goals.